Former London Marathon winner Sarah Piercy is continuing her physical and mental preparations after teaming up with University of Plymouth for a world record attempt. The 2000 women’s wheelchair champion has so far spent almost six months preparing for the World Human Powered Speed Challenge (WHPSC) in Battle Mountain, Nevada, where she will be aiming to break the current women’s handcycle record of 24.76mph. Recent tests with engineers from the University on the tarmac at RAF St Mawgan in Cornwall have already seen her achieve in excess of 20mph. But Sarah has also been working closely with students and lecturers from the Faculty of Health and Human Sciences – including physiotherapists, nutritionists and sports psychologists – to ensure she is in the best possible shape for the record attempt. 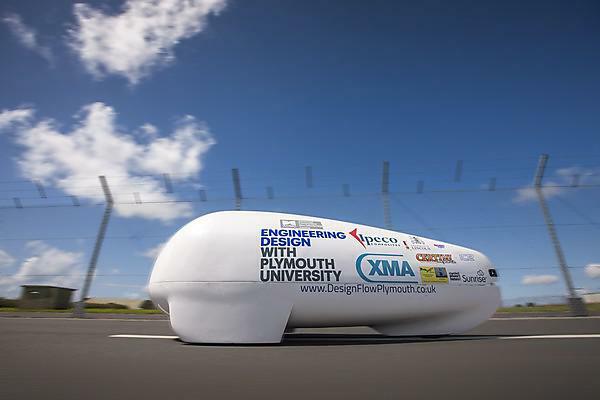 This is the second year that University of Plymouth has travelled to the United States to take part in the WHPSC competition, which includes a run-up of up to five miles on a straight, flat, high altitude road before a timed section of 200 metres. It had originally been planned to take two athletes, however former Army Air Corps trooper and Help for Heroes ambassador Chris Jones has had to withdraw for family reasons. So the team are now concentrating their efforts on the female record. The team are still fundraising for the project and would be keen to hear from any potential corporate sponsors. They have already secured support from Wyedean Canoe and Adventure Centre; RDM Group; R.A. Rodriguez (UK) Ltd; Royal Air Force Engineering; Algeos; Putnams; the Institution of Mechanical Engineers; XMA; Ipeco Composites; Baron Controls LLC; Certini Bicycle Company; Sunrise Software; Inspired Cycle Engineering; and Cyclepowermeters.com. 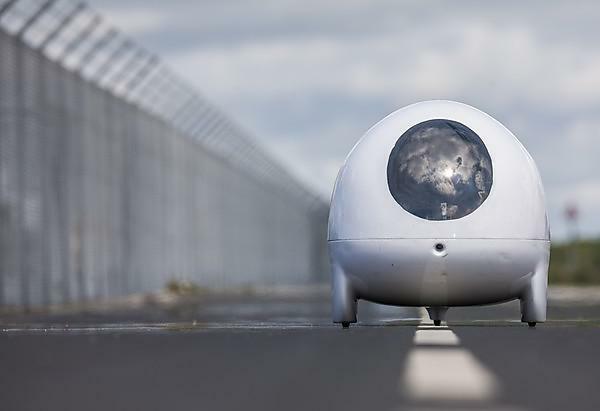 There is also a Crowdfunder appeal currently running, which has so far raised more than £1,000 towards the cost of the record attempt, and more information about that can be found at http://www.crowdfunder.co.uk/project-nevada-world-hand-cycling-speed-record.